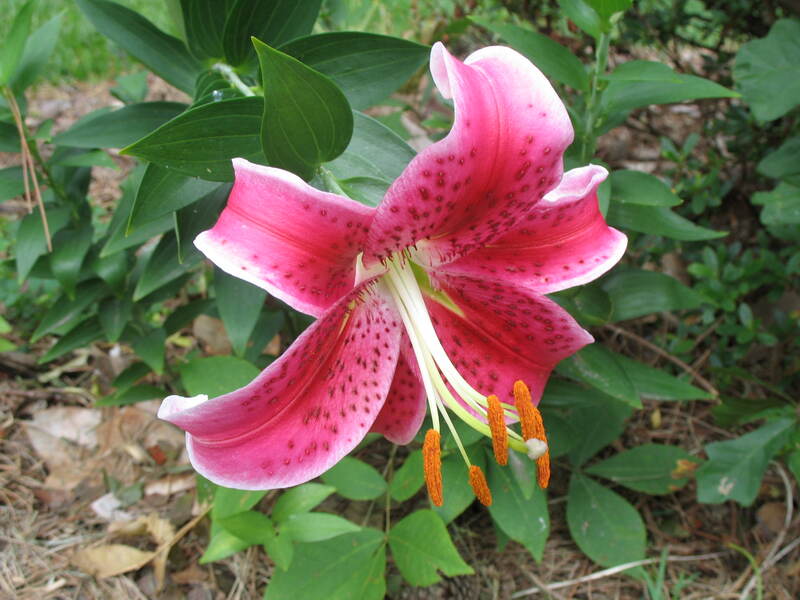 Comments: One of the most popular and better known of the oriental lilies it adds fragrance, color, and beauty to the garden. It may be used in containers, in mass plantings, and in perennial beds. Lily flowers are wonderful as cut flowers for use in vases or in arrangements. By choosing a combination of early, mid-season, and late-blooming cultivars, you can have lilies in flower from late spring into fall. These hardy bulbs require only minimal care. Each has the capacity to produce a large cluster of flowering stems.